Edición revisada de este estupendo libro para hacer la clase de japonés divertida y al mismo tiempo aprender. 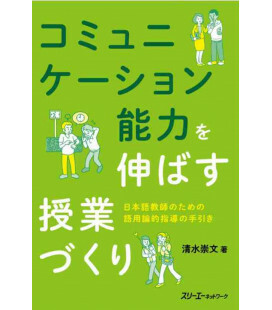 Todos los juegos planteados están orientados a que los profesores revisen la gramática, el vocabulario y la expresión de estudiantes de nivel básico. 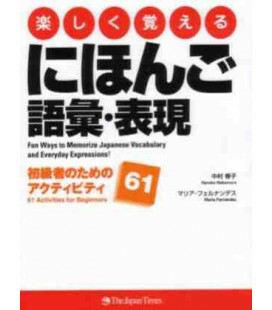 Los juegos están explicados en japonés e inglés. 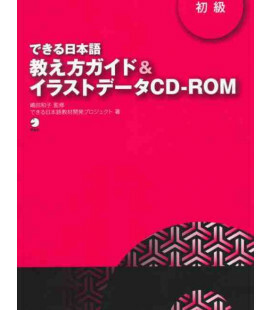 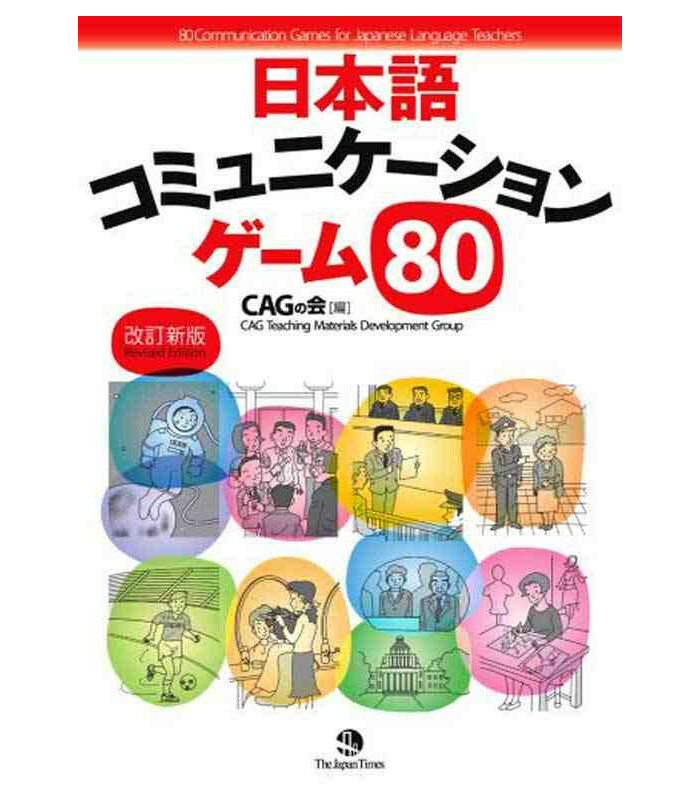 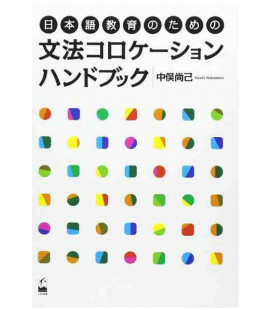 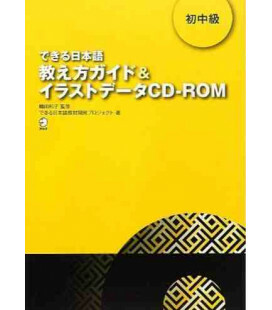 This book presents 80 games that Japanese language teachers can put to good use in elementary courses. 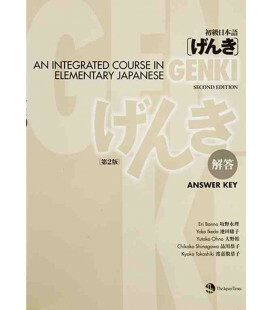 Each game is provided with detailed instructions, pointers, and ideas for how to adapt them for various classroom needs. 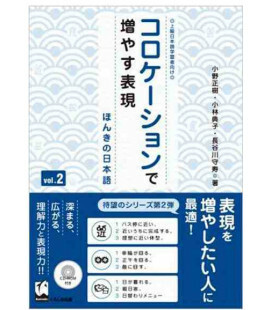 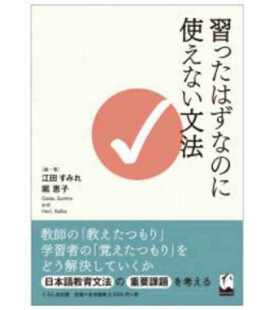 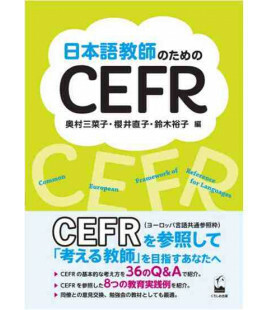 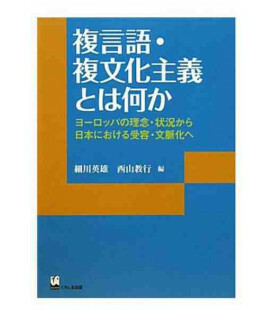 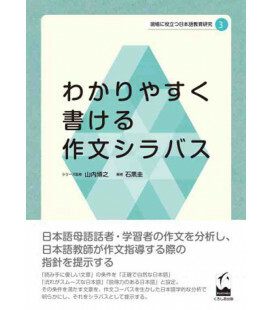 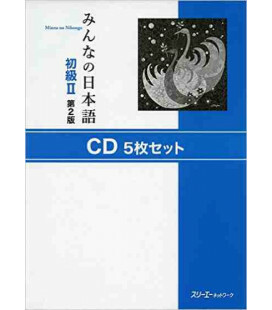 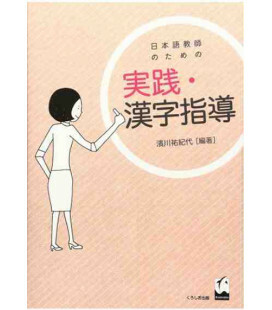 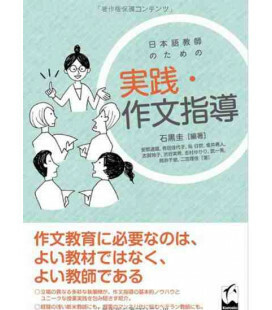 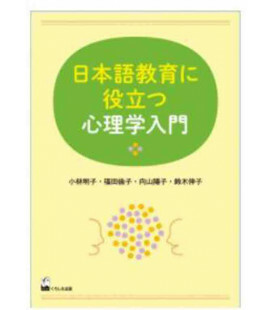 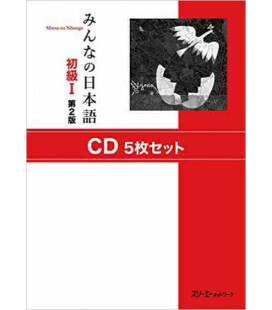 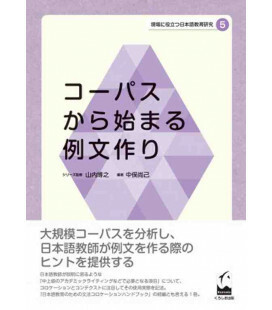 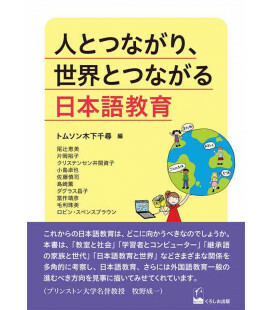 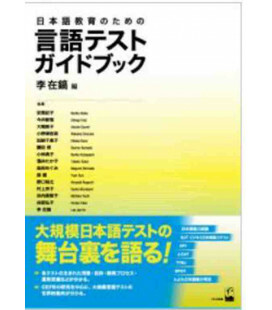 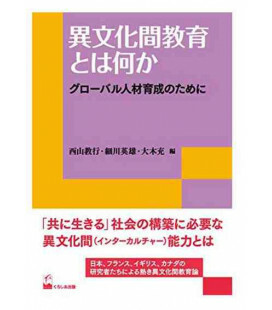 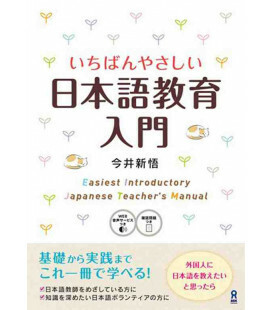 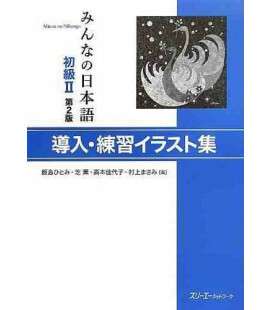 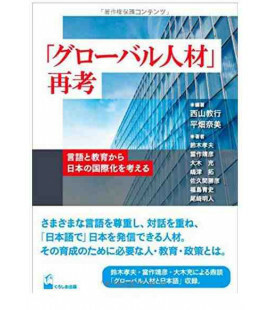 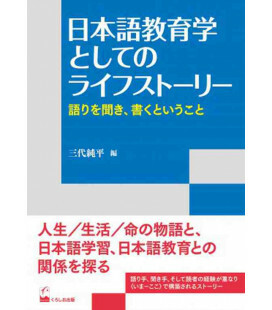 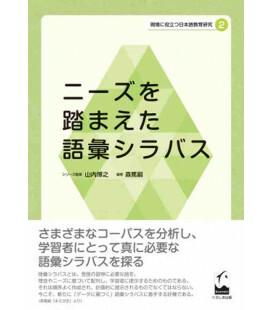 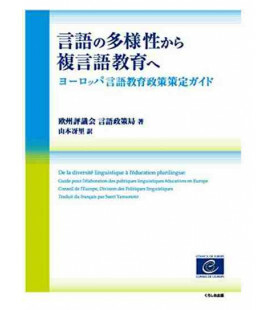 The text is in Japanese, with English translations of the instructions to facilitate use by non-native teachers. 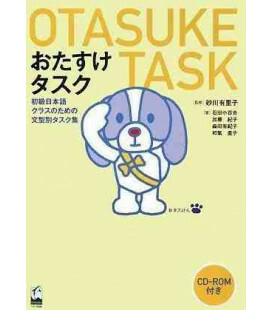 The cards and sheets necessary for each activity are provided, allowing teachers to use the games in the classroom right away. 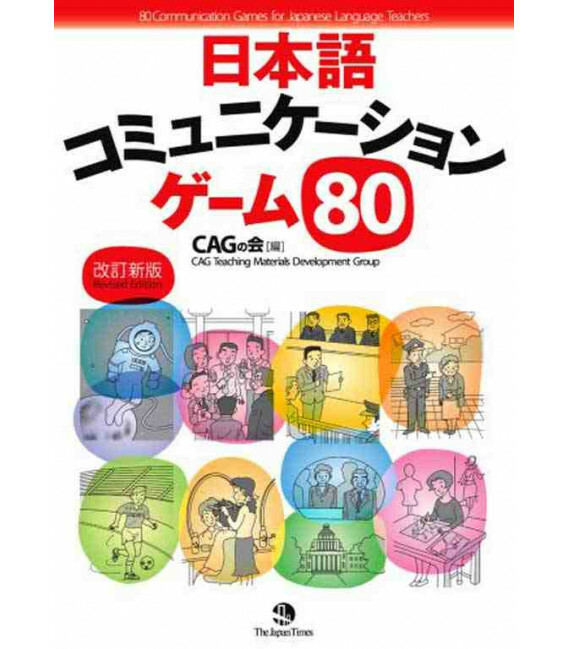 The cards provided are picture/character cards printed on heavy bond paper and can be used for a wide range of games and activities beyond those presented in the book.